Kawempe South MP Mubarak Munyagwa is facing bribery charges in the Anti-Corruption Court for reportedly influencing Kawempe Division Urban Council’s appointments to the Kampala City Land Board. Munyagwa is the incoming chairperson of parliament’s Committee on Commissions, Statutory Authorities and State Enterprises (Cosase). 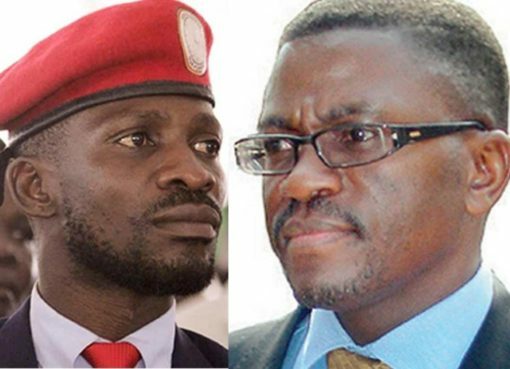 He is expected to take over from Bugweri County MP Abdu Katuntu whose last assignment was a probe into Bank of Uganda’s controversial sale of commercial banks. 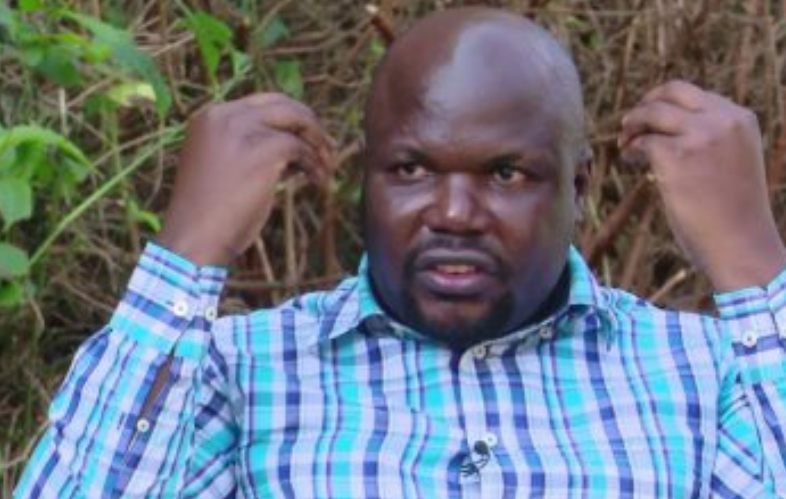 A member of the Forum for Democratic Change (FDC), Munyagwa will appear before court on March 6 after he and his lawyer Erias Lukwago skipped court. When he appears before court next month, Munyagwa will take plea, revealed presiding chief magistrate Pamella Lamunu. The MP faces three counts of corruption. According to prosecution, led by Alice Komuhangi Khaukha, in December 2014, Munyagwa, then the Kawempe Division Mayor, while at Haks Investment Limited, solicited for a gratification of Shs 100m from Mr Francis Kakumba in exchange for him to exert improper influence over Kawempe Division Urban Council to nominate Isaac Muyanja ( S/O Francis Kakumba) for appointment as a member of Kampala City Land Board representing Kawempe Division. Prosecution further alleges that Munyagwa received a gratification of about Shs 73m from Kakumba in exchange for him to exert improper influence over Kawempe Division Urban Council for Muyanja’s nomination. Munyagwa is also accused of receiving a gratification of Shs 4m from Kakumba in exchange for him to exert improper influence over the Kawempe Division Urban Council to nominate Mr Muyanja (S/O Kakumba) for appointment as a member of Kampala City Land Board representing Kawempe Division.